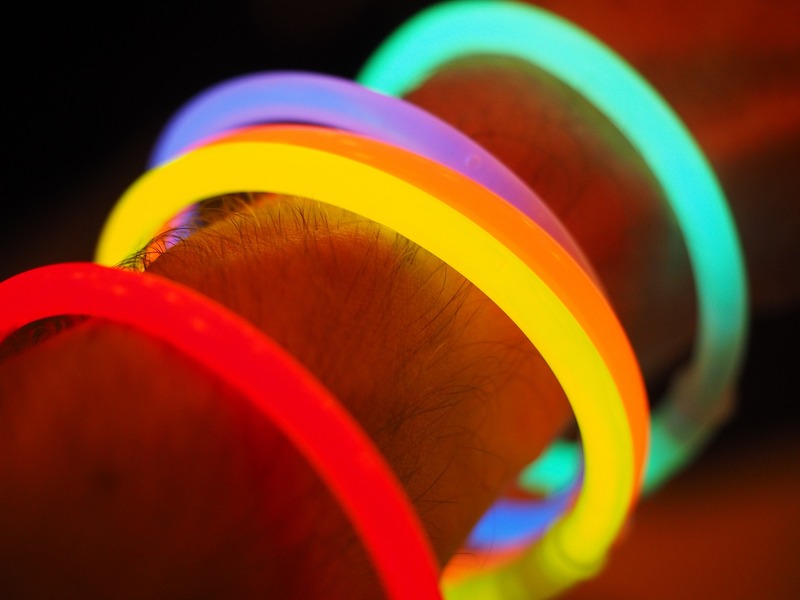 There were almost 3,000 calls about glow sticks to the New South Wales Poisons Information Centre over a four year period, and calls occur more often during the holiday period, but thankfully most incidents did not need medical help, say Australian researchers. Their tongue in cheek research suggests this shows the contribution that 50 years of injury prevention has made to everyone having a Merry Christmas and a Happy New Year, compared to the period BC ( before consumer protection). Please link to the article in online versions of your report (the URL will go live after the embargo ends).